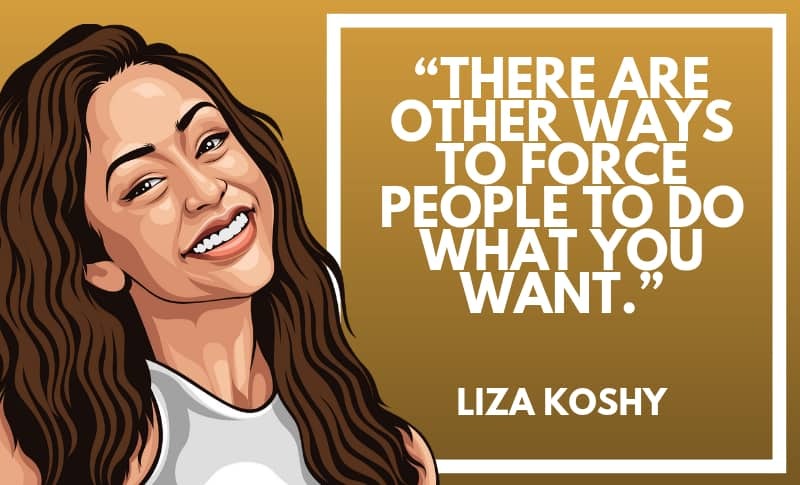 Elizabeth Shaila Koshy, “Liza Koshy”, is an American actress, YouTube personality, comedian and television host. 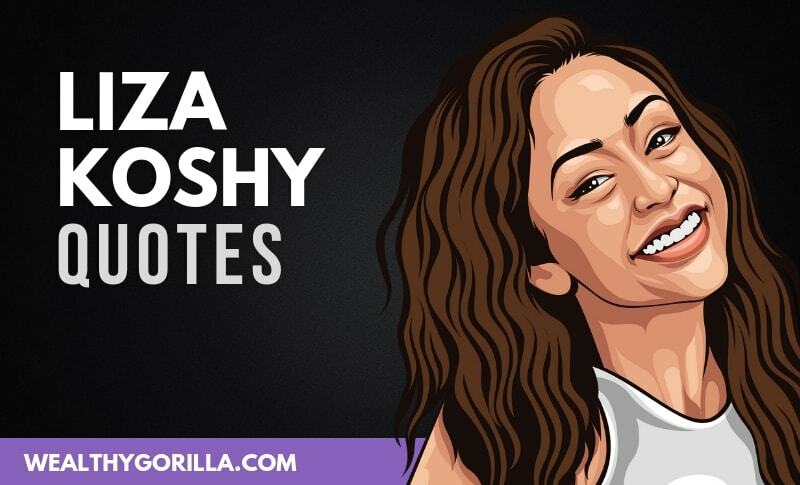 Koshy began her career on Vine in 2013 and is today considered to be one of the funniest personality in Hollywood. 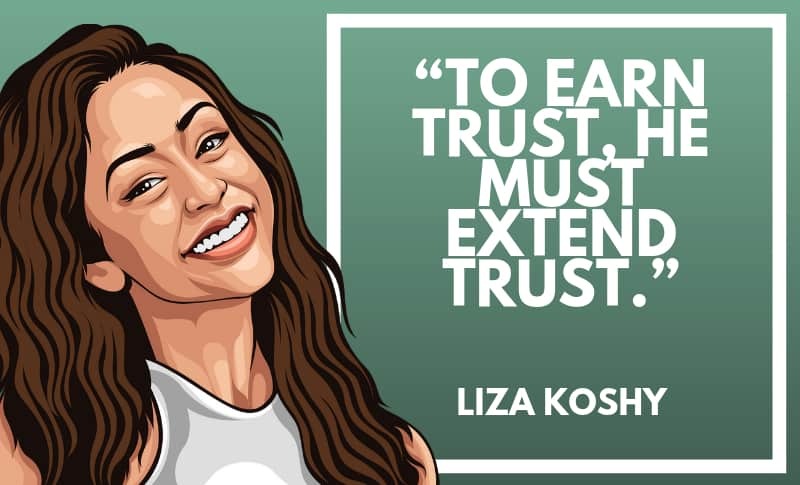 Thanks for viewing this collection of the best Liza Koshy quotes! Don’t forget to share them on social media. 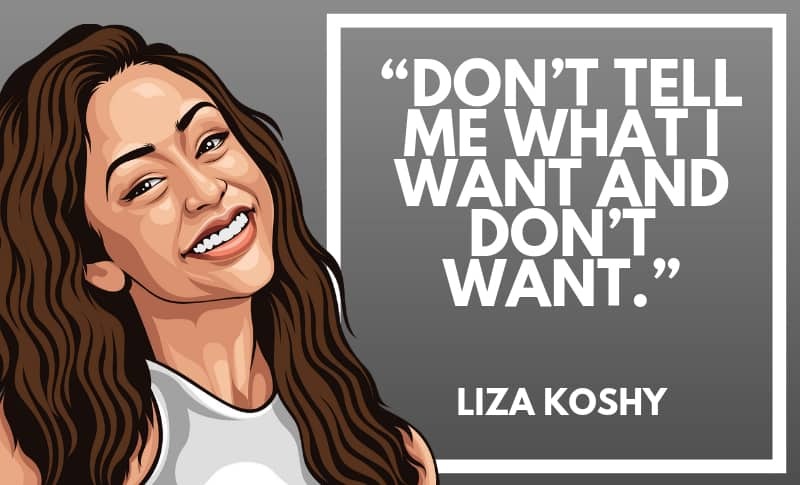 Which are your favorite Liza Koshy quotes? Leave a comment below.